"Life with you makes perfect sense"-reads the tattoo that Lisa has in one of her legs... I could see why Lisa and Rick feel that way. We spent an hour together in Honeymoon Island during their honeymoon and their interactions, cuddles, kisses and smiles showed me that they were living one of the sweetest moments of their lives. I was not surprise to learn a few days ago that they are expecting. Congratulations!!!! This couple had such a complicity and were so in love! They certainly did not need any guidance to be with each other in front of the camera. Everything was really natural and fun. 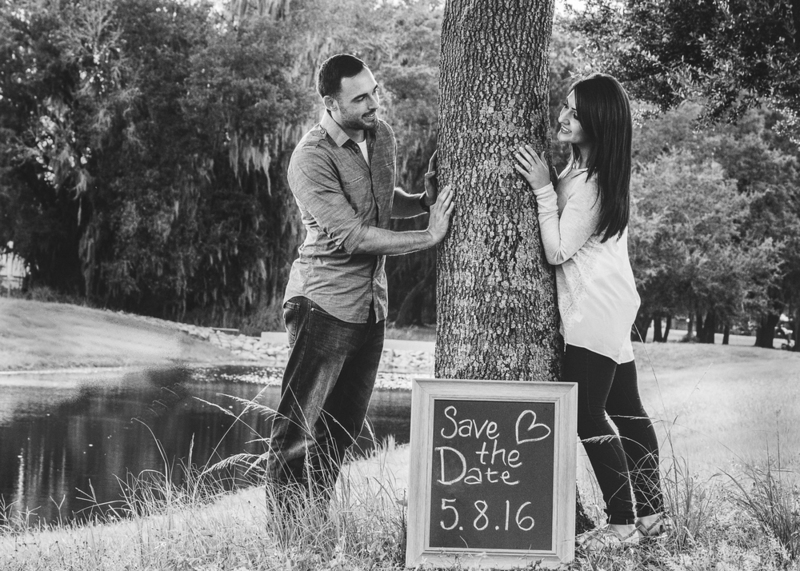 Of course my favorite pictures are on display in this "Save the Date" that I design for them thanks to Paperless Post. These are the photos of their reaction in sequence when I asked the question: "Who is going to grow grey hair first? "-I always enjoy doing this "Couples Quiz Time" during the session. 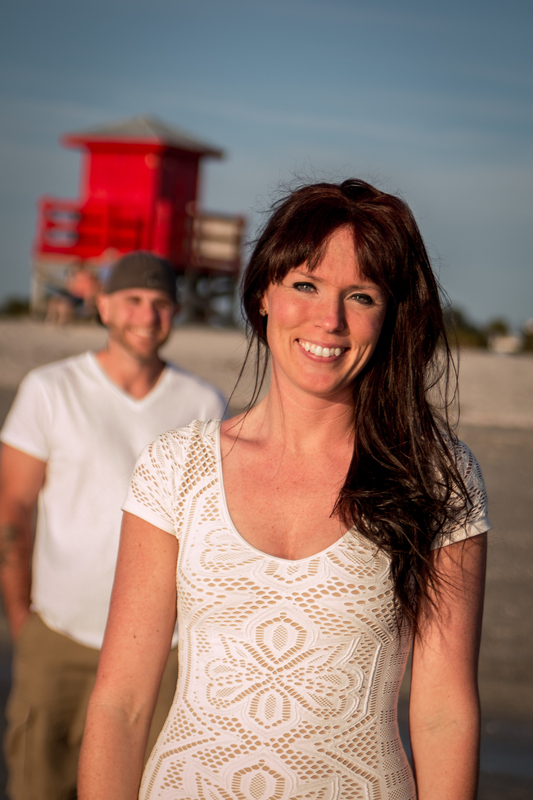 Amanda and Matt went back to the beach where they first met for their engagement session. It was easy to notice that the couple were on vacation. They were tanned, chatty and relaxed. A little walk, a funny "couples quiz" and a walk by the shore became the perfect setting for some fun, romantic yet casual photos. 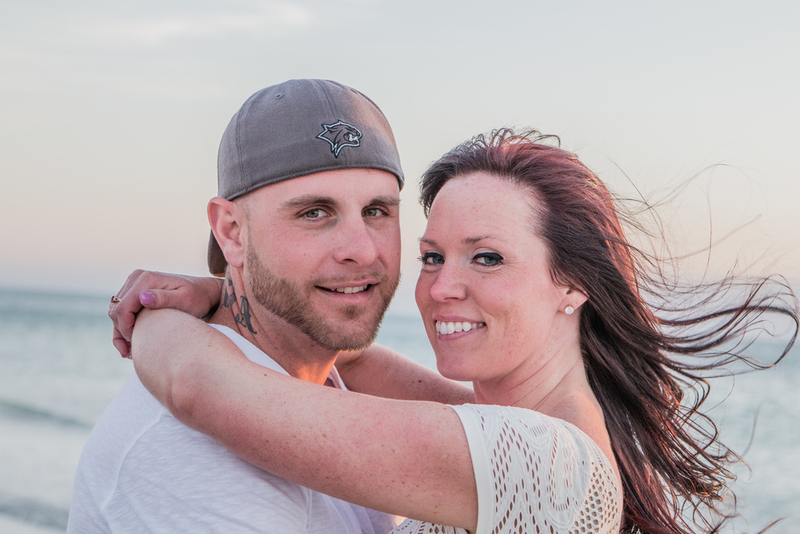 We will welcome Matt and Amanda their special beach for their wedding very soon. They were not getting engaged, or married. This was just a session to celebrate love in one of their favorite places: the beach, where they have the privilege to go almost daily because it is within walking distance from their home. 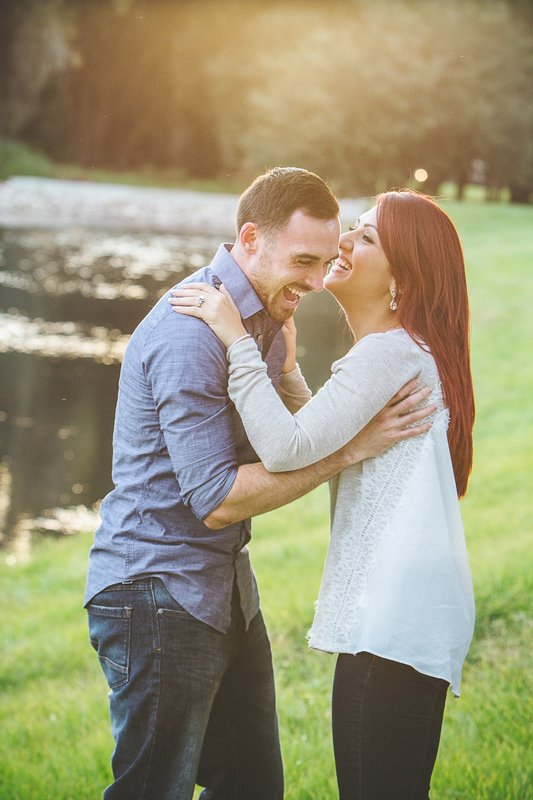 Rebecca and Mike have been married for over a year and they are enjoying every minute of it. So why not capturing that? 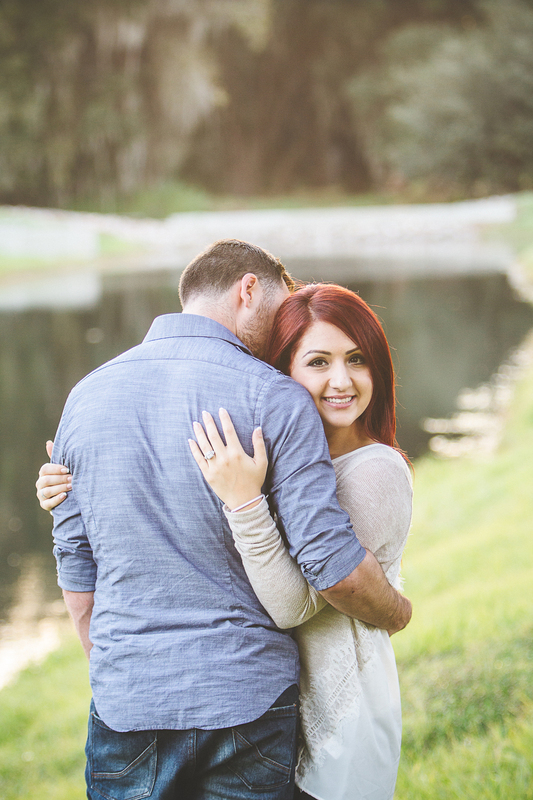 Thank you Rebecca and Mike for opening up to me and my camera in this beautiful session!